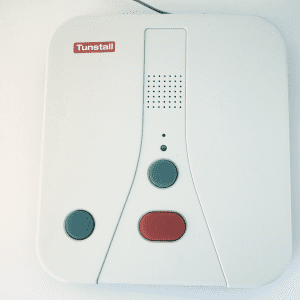 At Tunstall Emergency Response, we specialise in helping you and your loved ones to stay safe at home and outside of the home. Our entire reason for being is to ensure that you enjoy life, knowing that you are in safe hands and, should anything happen and you find yourself in need of assistance. 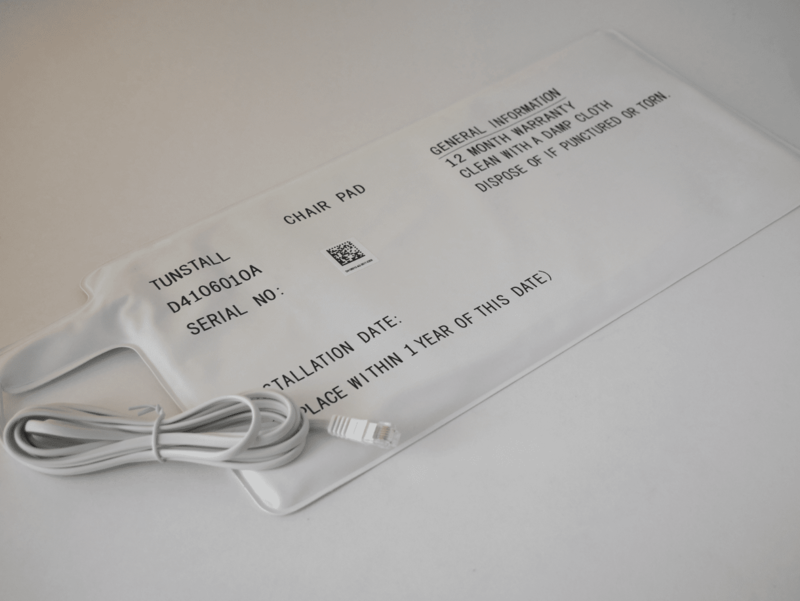 One of our many products that can help to offer you this reassurance is our Chair Occupancy Sensor which provides real time alerts when a patient or loved one leaves a chair. This is of great benefit in preventing falls or notifying carers of potential issues with wheelchair users. 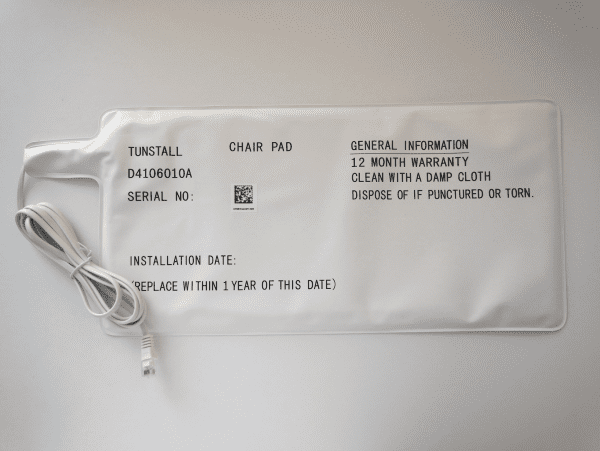 The Chair Occupancy Sensor is programmable to the individual’s needs and may be set to alert you if your patient or loved one has not gotten up for a set period of time. This allows the Chair Occupancy Sensor to monitor both activity and inactivity in the chair. The Chair Occupancy Sensor should be positioned on the seat of the chair. It may be positioned under a thin cushion or mat. Call us now on 1850 247 999 to find out how a Chair Occupancy Sensor can afford you, or your loved one, freedom to live life to the full.